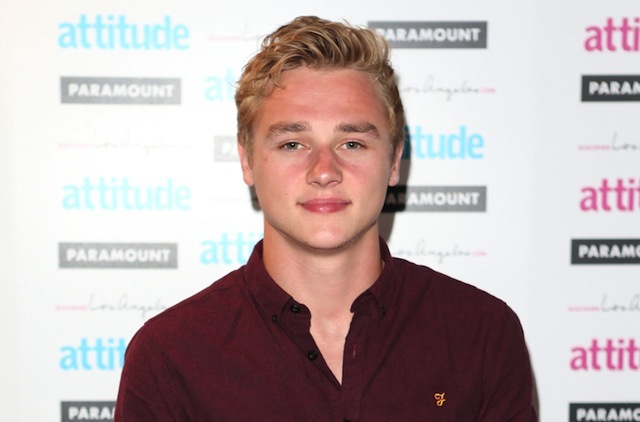 Although there’s no telling exactly who the actor is playing quite yet, Variety reports that “EastEnders” star Ben Hardy has joined the cast of Bryan Singer’s X-Men: Apocalypse in a role that, according to the outlet, represents a “significant” character in the comic book Marvel Universe. Hardy’s name has been heard before in connection with the 20th Century Fox sequel. He was listed earlier this year as a contender to play Cyclops, although that role ultimately went to Tye Sheridan. James McAvoy, Michael Fassbender, Jennifer Lawrence, and Nicholas Hoult will lead the cast of X-Men: Apocalypse, which will also see the return of Rose Byrne as Moira MacTaggert, Evan Peters as Quicksilver and newcomers Alexandra Shipp, Sophie Turner, Kodi Smit-McPhee and Sheridan as young versions of Storm, Jean Grey, Nightcrawler and Cyclops. The film is being written by Simon Kinberg from a treatment by Mike Dougherty, Dan Harris and Kinberg. Said to be the conclusion of a trilogy started with X-Men: First Class and continued with X-Men: Days of Future Past, cameras will start rolling on the next adventure in Montreal beginning in April. X-Men: Apocalypse is set for release on May 27, 2016.
Who do you think Hardy might be playing? Share your speculation in the comments below!